Disney Sofia the First 3" Doll and Magic Garden Just $6.84! You are here: Home / Great Deals / Disney Sofia the First 3″ Doll and Magic Garden Just $6.84! 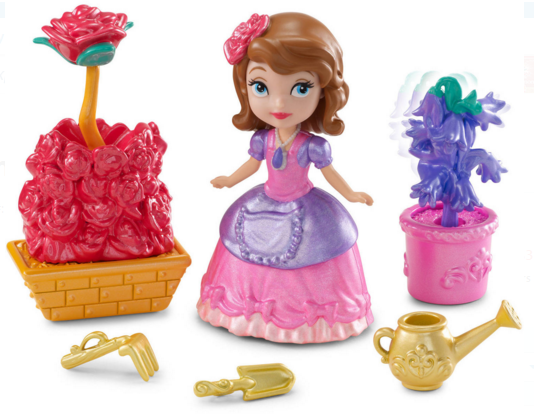 Disney Sofia the First 3″ Doll and Magic Garden Just $6.84! Right now you can get this Disney Sofia the First 3″ Doll and Magic Garden for just $6.84 at Walmart!